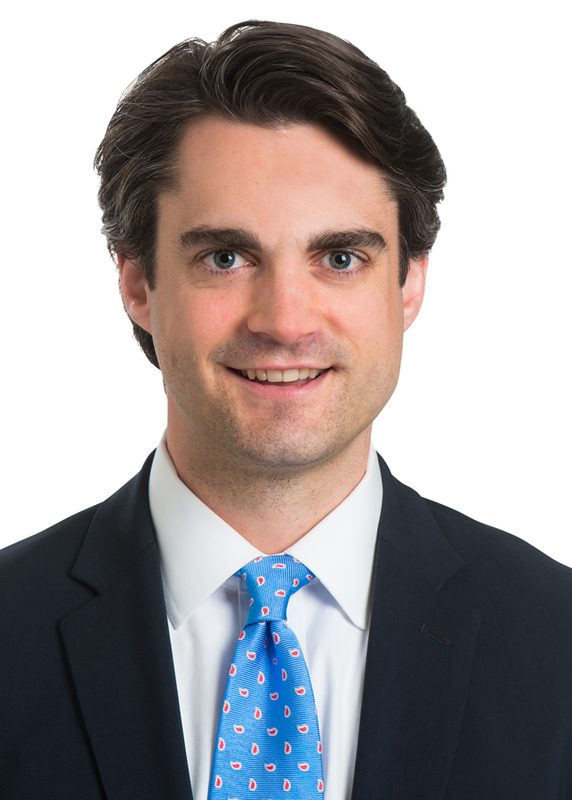 John is a co-chair of the North Carolina Bar Association Construction Law Section's Young Lawyers Division Committee. Active in the community, he is a board member of El Futuro, a nonprofit that provides mental health and substance abuse services to Latino families in central North Carolina, and the Caris Foundation, a nonprofit that works to aid and empower impoverished people. John also helps transitioning refugee families settling into Raleigh through Lutheran Services Carolinas. In addition, he tries to maintain an active pro bono caseload through Legal Aid of North Carolina.